AppPoint Software Solutions Pvt. Ltd has acquired HireCanvas Inc, which delivers a cloud-based solution mostly to firms in the US to help them manage campus recruitment. The amount was undisclosed according to TechCircle. “With AppPoint Ventures, we are looking at extending our partner network to establish an ecosystem of intelligent and connected solutions. We are pursuing several initiatives which would complement our efforts,” said Venki Muthanna, co-founder, AppPoint. “HireCanvas with its technology and experienced leadership would accelerate our efforts to address this niche need, strengthening the company’s offering,” he added. AppPoint is based in Bangalore and was founded in 2005 by Muthanna, Rajasekar Shanmugam, Saravanan Kailasam and Chandrashekar Prabhakar. Prior to founding AppPoint, Muthanna was with Rational Software for over a decade and established several of Rational’s product development teams in India. 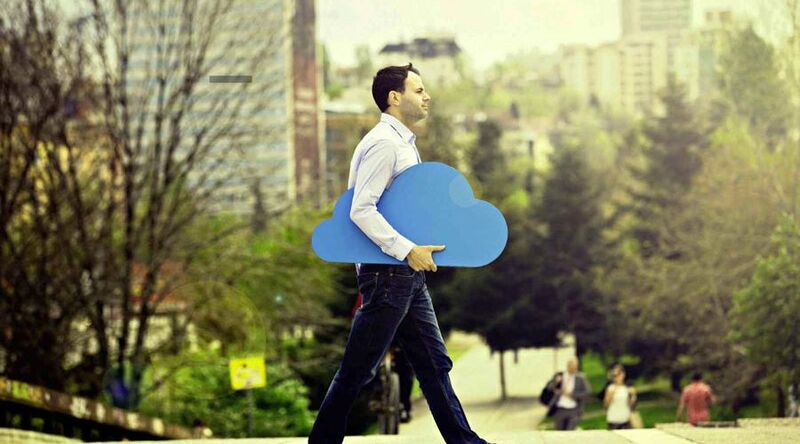 7 Reasons Why Your SME Or Startup Needs To Invest In Cloud-Based ERP Systems?